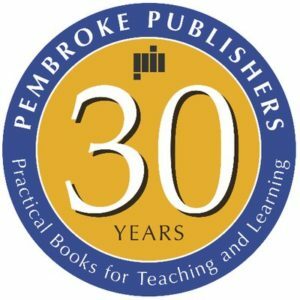 The winners of the CCBC Book Awards will be announced at a event in Toronto on October 29th, sponsored by TD Bank Group. Thanks to the prize increase from TD Bank Group, $175,000 in prize monies will be awarded. The winners of the French-language awards will be announced at an invitation-only gala event in Montreal on November 19, 2018. Find more details and the full list of shortlisted books here. Congratulations to all of the nominees! 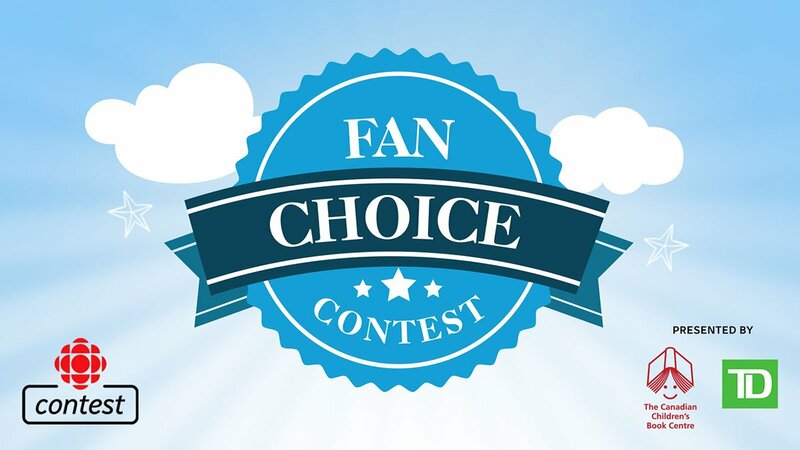 TD and the Canadian Children’s Book Centre are once again working with CBC/Radio-Canada to present the Fan Choice Award/Choix du public littérature jeunesse. 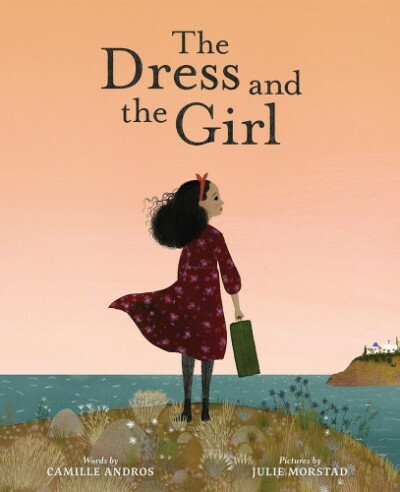 Young readers are invited to choose their favourite book from the titles shortlisted for the TD Canadian Children’s Literature Award and the Prix TD de littérature canadienne pour l’enfance et la jeunesse. Find out more at the CBC and Radio-Canada websites; the voting period will run from September 6 to October 25. After 22 years at the helm of the CCBC, Executive Director Charlotte Teeple is retiring at the end of 2018. 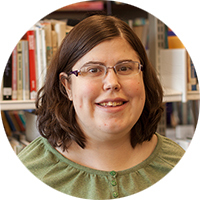 Under her leadership, the CCBC has gone from an annual budget of $250,000 to $2.0 million, with one full-time and one part-time staff to four full-time and two part-time staff organizing a diverse range of programs and services in English and French across Canada — most notably book awards to authors and illustrators, the TD Canadian Children’s Book Week touring program, and the TD Grade One Book Giveaway program, just to mention a few. Learn more here. There will be big shoes to fill for the new Executive Director. Find out about the position here. We’ve been thinking about Book Week 2019 since the moment Book Week 2018 ended and we can finally announce who’s touring! 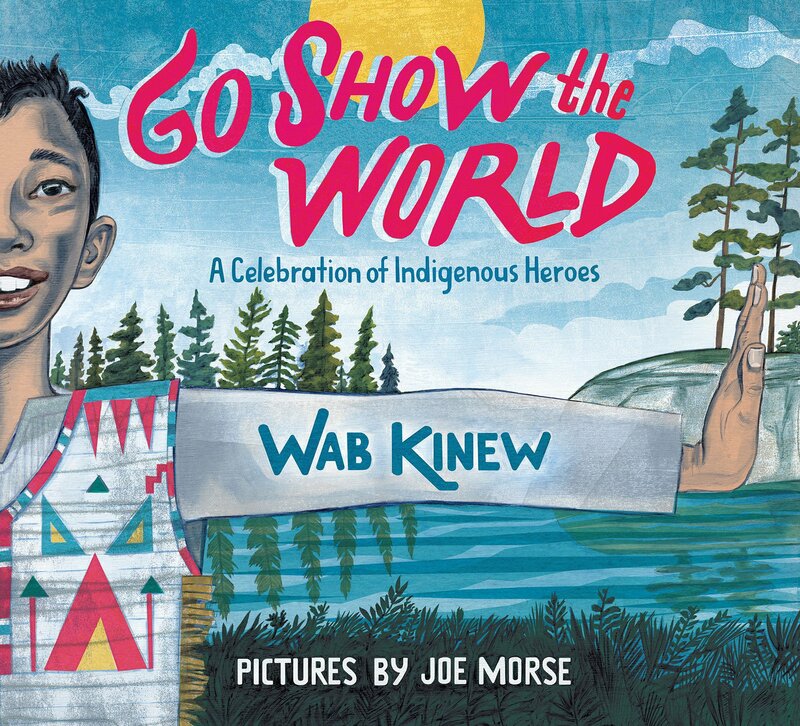 Go to bookweek.ca for the complete (and amazing) list of authors, illustrators and storytellers who will travel across Canada sharing their love of books with children and teens. Each year we have a special Book Week poster made and 2019’s illustrator will be Elly MacKay! 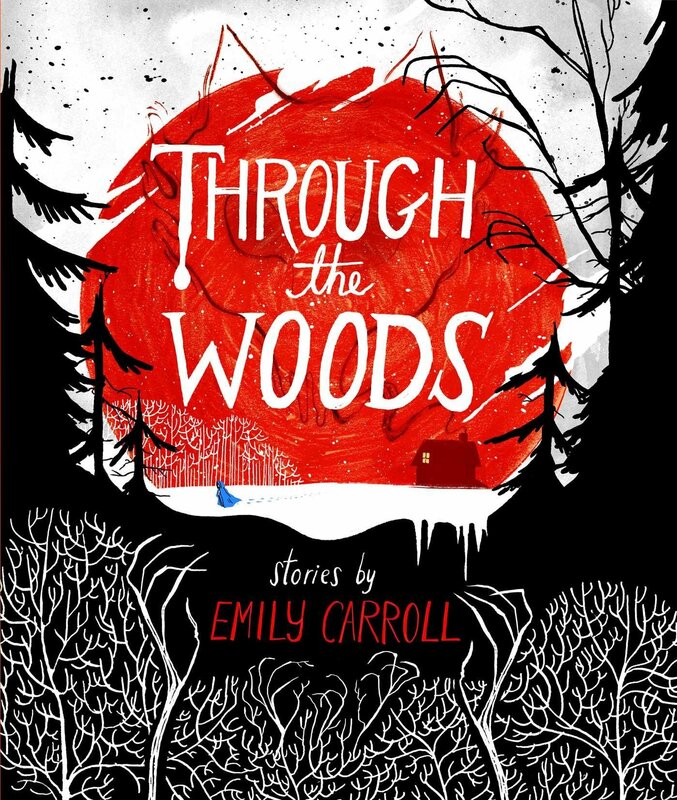 Elly was a part of 2018 Book Week, touring in Prince Edward Island. She is an award winning picture book maker and is the author and illustrator of books such as Butterfly Park, Red Sky at Night and If You Hold a Seed. 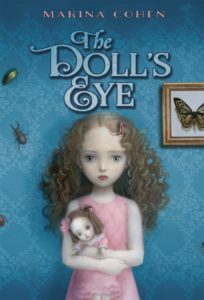 We are big fans of Elly’s books and are looking forward to the beautiful poster she’ll make using her paper art style. 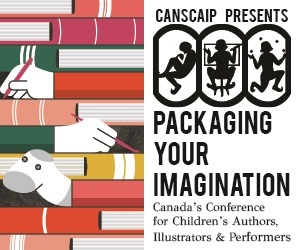 This year’s Packaging Your Imagination features a fantastic line-up of sessions! Choose 4 sessions from the 12 offered, see memorable keynote speakers Deborah Ellis and Ruth Ohi, be a part of One-to-One evaluation meetings for your manuscript and enjoy a warm and welcoming day in the wonderful CANSCAIP community. The event will take place in Toronto on Saturday November 10, 2018 at Li Ka Shing Knowledge Institute, 209 Victoria Street. 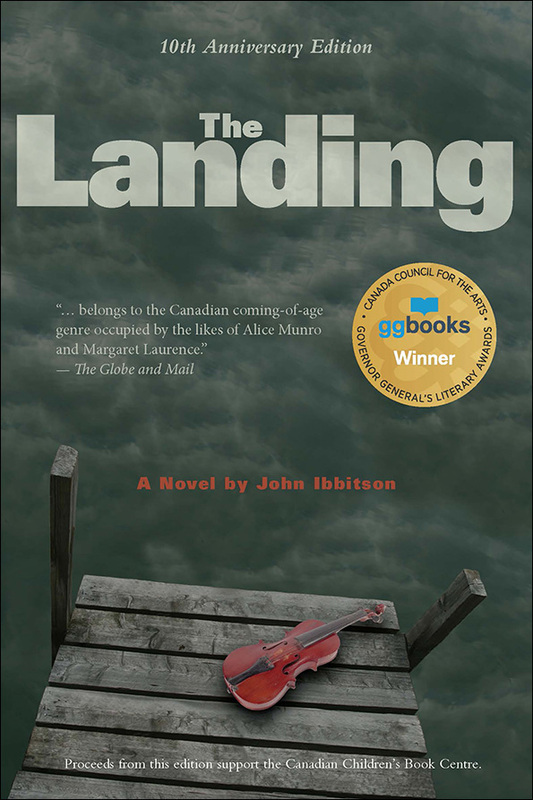 Set in Depression-era Muskoka, this evocative and powerful Governor General’s Literary Award–winning novel follows a young musician’s awakening to the possibilities of a world beyond his borders. 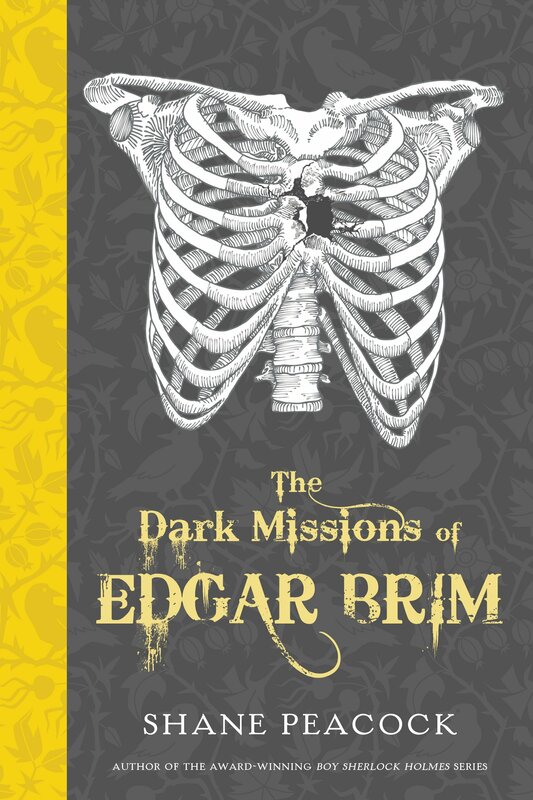 Proceeds from this 10th Anniversary edition support the Canadian Children’s Book Centre. On sale now! Available in bookstores or through the CCBC’s online shop. 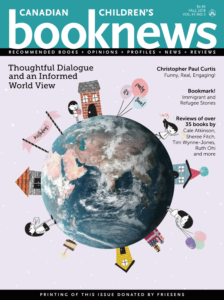 Order through the CCBC and receive a FREE subscription to Canadian Children’s Book News and Best Books for Kids & Teens. Enter coupon code landing to take advantage of this limited time offer. 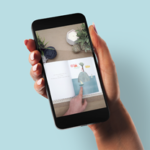 Tundra Books, an imprint of Penguin Random House Canada, has teamed up with advertising agency Rethink Canada to develop and produce the reading series “StoriesTime” launching September 10th, 2018. 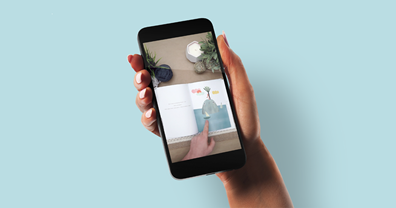 The new initiative designed to encourage families to read together, shares celebrated children’s books on Instagram through a series of bedtime Instagram Stories. New stories featured on @tundrabooks Instagram each Monday and Thursday showcase beautifully illustrated children’s books from a collection of best sellers and new favourites, including Almost a Full Moon, written by Juno Award-winning musician Hawksley Workman. The stories, shot against a cozy home-like setting, and charmingly read, are designed to create an enjoyable experience for the whole family. Find out more here. Find out more about these upcoming shows here. In the Fall issue of Canadian Children’s Book News we chat with five authors who have written books about immigrant and refugee experiences. 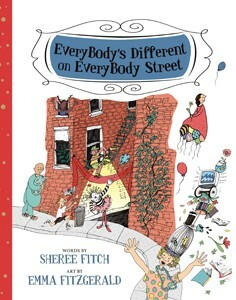 The stories are uplifting and help children gain a better understanding of the world we live in today. 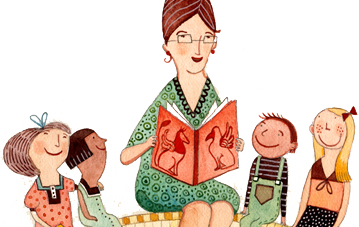 Be sure to check out our “Bookmark!” column where you’ll find even more titles on this topic. Award-winning author Christopher Paul Curtis, whose latest title, The Journey of Little Charlie, came out earlier this year, is featured in our profile piece. 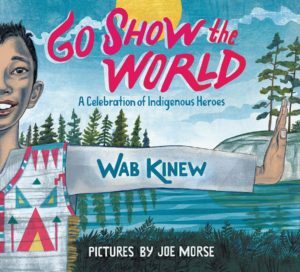 You’ll meet Sarah Sawler in our “Keep Your Eye On…” column and Larry Swartz introduces teachers to picture books they can use to discuss diversity in the classroom. Lee Edward Födi and Kallie George introduce us to the Creative Writing for Children Society which helps children nurture their love of reading and writing. 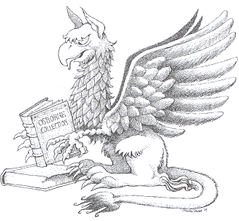 And, as always, our “Red Leaf Literature” and “We Recommend” sections contain reviews of fabulous books for the children and teens in your life. The fall issue is available for purchase in our online shop and newsstands. 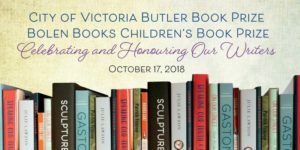 The $5,000 Bolen Books Children’s Book Prize is awarded to a Greater Victoria author or illustrator for the best children’s book published in the preceding year. The three finalists are Speaking Our Truth: A Journey of Reconciliation by Monique Gray Smith, A Blinding Light by Julie Lawson and On Our Street: Our First Talk About Poverty. Students in Grades 7 to 12 can enter to win a one-year subscription to OwlCrate and 50 YA books for their school! The challenge is to write the first page of a novel set 150 years in the future, with the protagonist facing an issue that’s topical today and setting the scene for how it’s all playing out in a century and a half. Learn more here. Now in its fourth year, the Canadian Jewish Literary Awards recognizes and rewards the finest Canadian Jewish writing. Two titles for young people are among the winners: To Look a Nazi in the Eye: A Teen’s Account of a War Criminal Trial by Kathy Kacer with Jordana Lebowitz (Second Story Press) for Memoir/Biography and Fania’s Heart, written by Anne Renaud and illustrated by Richard Rudnicki (Second Story Press) for Children and Youth. Congratulations to all! IBBY Canada and the Toronto Public Library invite you to celebrate the 2018 Illustrator in Residence Nahid Kazemi. The celebration will take place today at the Northern District Library at 6pm. Find out more here. During Nahid’s residency in the month of October, Nahid will present art activities for school children at the library, lead evening workshops in the library for adults and teens, make presentations to art students in high schools and colleges, and offer portfolio reviews. 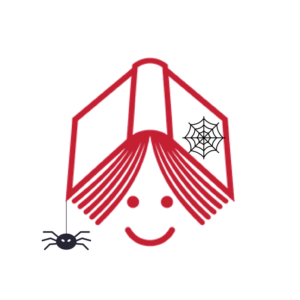 All of the Illustrator in Residence programs are free. 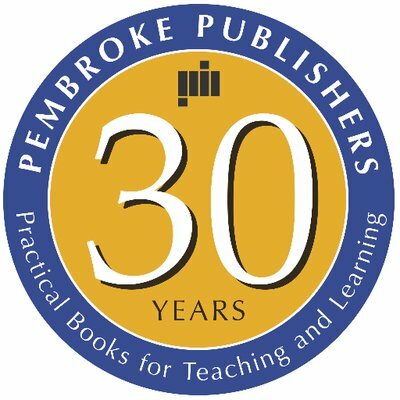 Pembroke Publisher has announced their next #pembrokeshowcase, which will take place Saturday, November 3, at Nipissing University in North Bay. You’re invited to join for this FREE workshop featuring some of Pembroke’s newest and best author-educators, as well as award-winning children’s author Kathy Kacer! This is a can’t-miss opportunity to learn and share with leading educators, as well as your peers in education. Register now to reserve your spot! Just call 1-800-997-9807, or send an email to alison@pembrokepublishers.com. You can read the full schedule here. The Osborne Collection is holding two fall lectures you won’t want to miss! 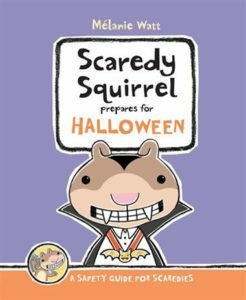 October Reading List: Spooky Reads For Halloween! 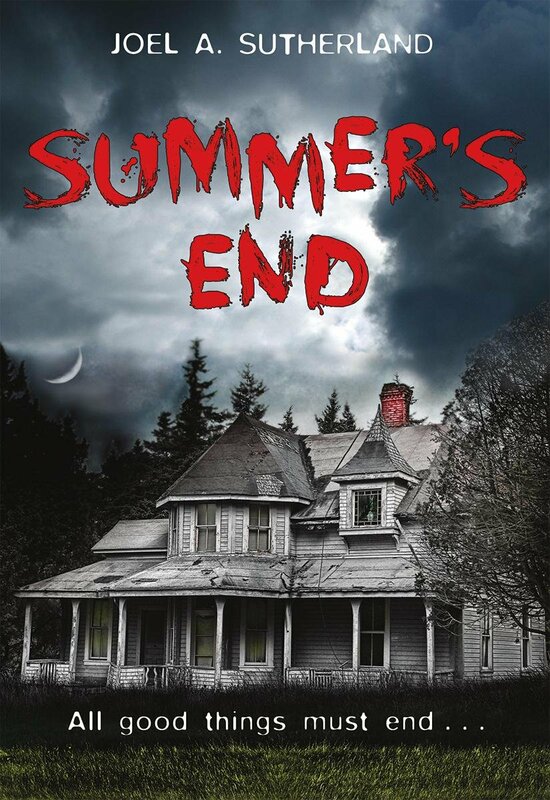 Jo el A. Sutherland is the Silver Birch and Hackmatack Award-winning author of Haunted Canada 4 to 8 (a series that now has more than 400,000 copies in print), and the Red Maple Award Honour Book Summer’s End. His new series, Haunted, including The House Next Door, Kill Screen and Night of the Living Dolls, has been praised by Goosebumps author R.L. Stine. Joel appeared as “The Barbarian Librarian” on the Canadian edition of the hit television show Wipeout, making it all the way to the third round and proving that librarians can be just as tough and crazy as anyone else. 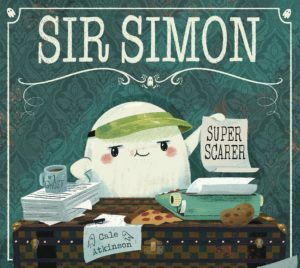 He has a Masters of Information and Library Studies from Aberystwyth University in Wales and lives in southeastern Ontario with his family, where he is always on the lookout for ghosts. My path to publication is the same story you’ve heard countless times before: I wrote and wrote and wrote and racked up rejection after rejection until, finally, I made a sale. I think I earned $5 for the first story I sold, a horror-comedy about an undead pet goldfish, so I didn’t get to quit my day job, but seeing that tale in print was the fuel that fired me through the countless rejections that would follow. I’m a full-time Children’s & Youth Services Librarian with a wife and three kids, so I need to make use of every spare minute to write and edit and respond to emails and visit schools and get some occasional sun. In addition to evenings and weekends, I write during every lunch break at work and it’s remarkable how much you can accomplish in one hour a day, five days a week. In fact, the busier I’ve become in life, the more productive I’ve become with my writing. I began to understand how precious free time is once I had significantly less of it; I haven’t played a game of computer solitaire in years. 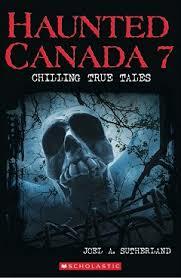 How do you find the ghost stories for your Haunted Canada series? What started your love for stories like these? Research! I love research, and it’s a lot of fun to share this fact with a large group of school kids (at first they look at me like I’m nuts, but then when I tell them I’m researching murders and battles and haunted houses a light bulb goes off and they nod along; they begin to get it). 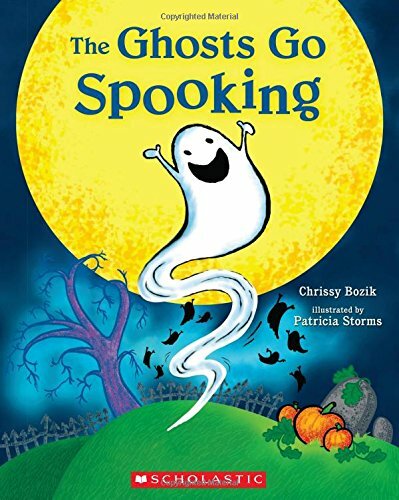 My editor and I go to great pains to ensure the Haunted Canada books are historically accurate — we look at the books as Canadian history books in disguise as ghost books. And it’s fortunate that I work in the perfect location to dig up old articles, journals, and photos, etc. during my free time. I’ve always loved classic ghost stories. It’s such a treat (no trick!) to sit around a fire with a group of family and friends taking turns telling thrilling tales. While horror isn’t everyone’s cup of tea I honestly believe there’s a lot of good in it. It can be therapeutic and can teach us so much about the world. 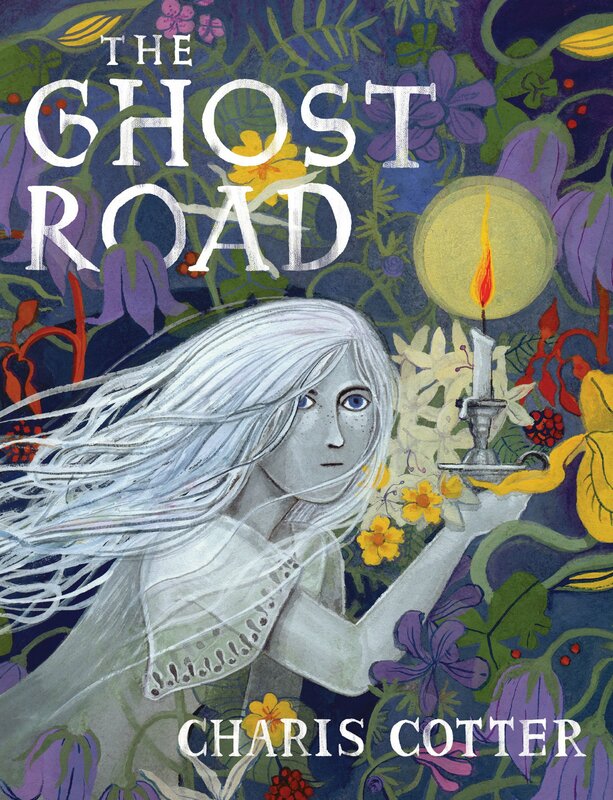 As Neil Gaiman has said, “Fairy tales are more than true: not because they tell us that dragons exist, but because they tell us that dragons can be beaten.” The same, I’d argue, can be said of ghosts stories. They can help readers get through dark times; they can help us see the light. 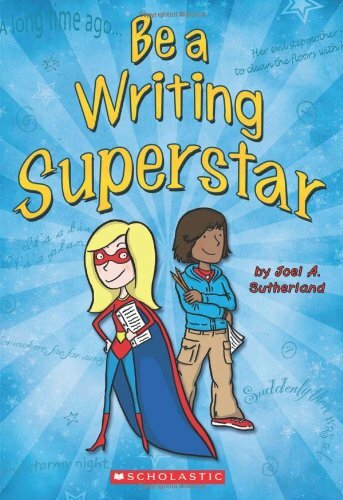 As my books have grown in popularity I’ve heard more and more from teachers and librarians who use them in the classroom, and that has been one of the greatest compliments I’ve received as a writer. 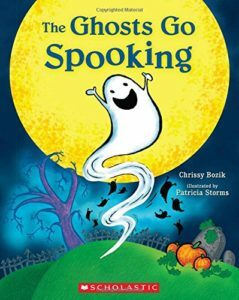 Since each chapter of the Haunted Canada books is quite short they work really well as group readalouds. 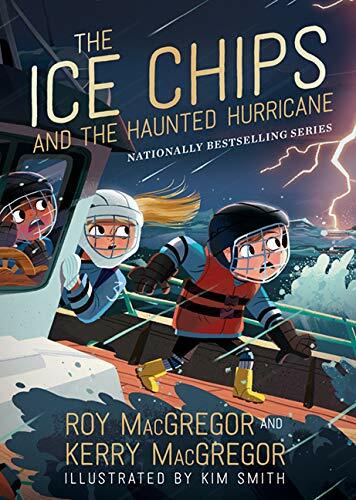 I try to cover every province and territory in each book, so kids love reading about haunted locations close to home while also learning about different parts of the country. 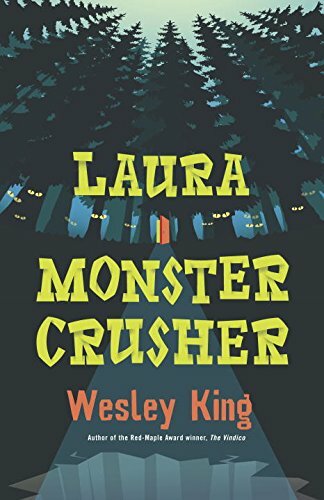 A lot of kids have taken green screen photos in front of some of the most infamous of the haunted locations and made book trailers, and many teachers have had their students write their own scary stories… sometimes fictional, sometimes real. I love when teachers and librarians post the results online and tag me so I get to see how creative people can be. 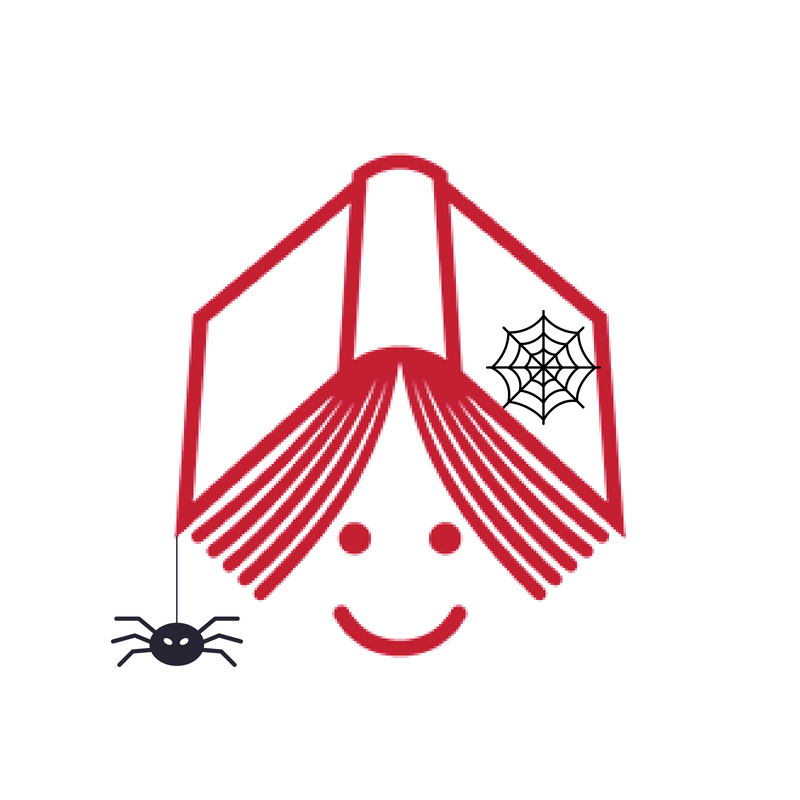 Because this is our Halloween-themed newsletter, we have to ask: what’s your favourite costume you’ve ever had? Oh man, so many. How do I pick just one? All right, let’s go with this: two years ago my wife and I and our two oldest kids went as the Ghostbusters, and our four-month old baby was the Stay Puft Marshmallow Man. She was adorable. At one point while we were out trick-or-treating a car drove by blasting the Ghostbuster theme song, and when the driver spotted us he followed us around the block with the music blaring on a constant loop. Everyone thought we’d planned it, which was totally awesome (or completely dorky, depending on your point of view, but I’m definitely going with awesome). 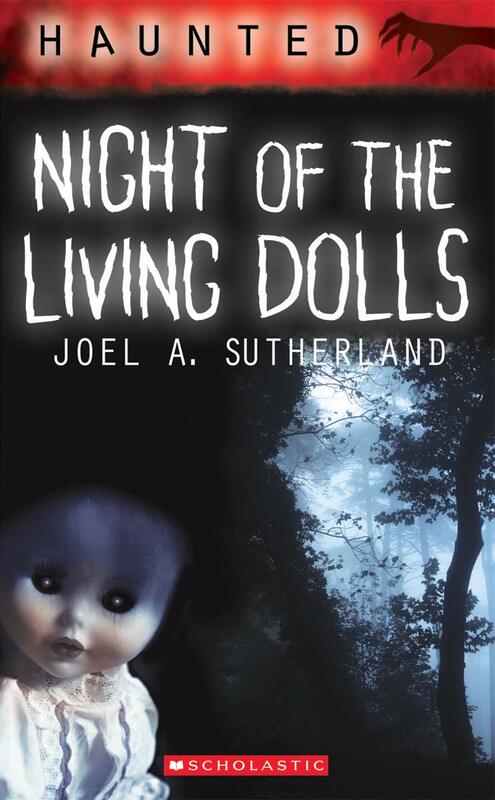 Night of the Living Dolls, the third book in the Haunted series, was recently released. 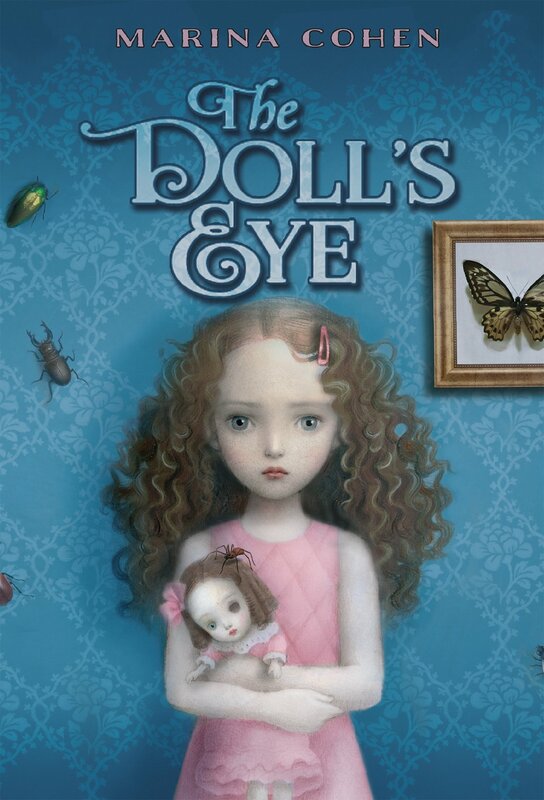 As a fan of Chucky and Annabelle I knew I’d one day write my own possessed doll story. The fourth book in the series, Field of Screams, will be published on January 29, 2019. 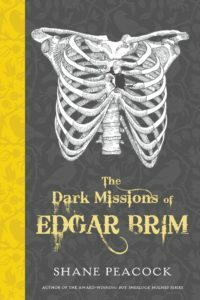 It might be the book that’s nearest to my heart since it was the first idea I developed for the series a few years back when my wife and I took our kids to a fall farm. While we were making our way through the corn maze I started to think, “What if we got separated? What if we couldn’t find our way out? 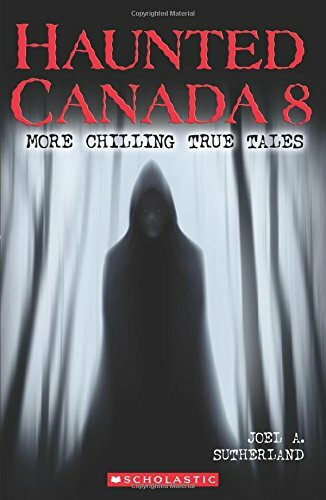 What if something… evil dwelled within the corn?” And I’m currently writing Haunted Canada 9 for a 2019 release. It truly is the series that will not die (insert maniacal laughter here). 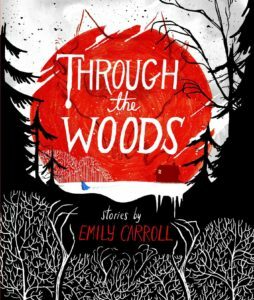 It’s the most wonderful time of the year — the Canadian Children’s Book Centre award nominees have been revealed, and the 2019 Forest of Reading lists will be close behind. 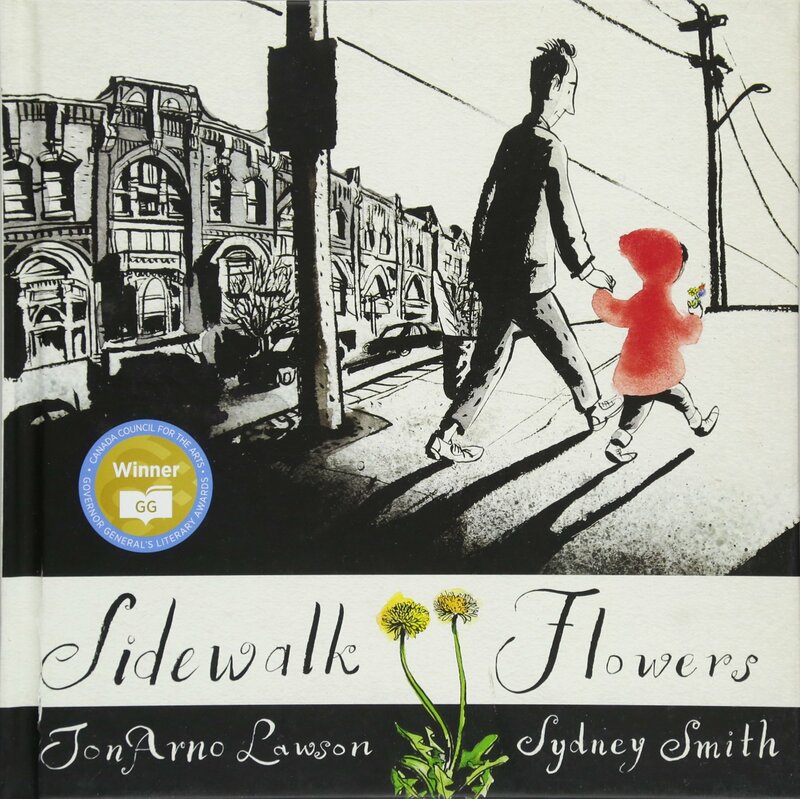 I am happy to announce this year’s nominees for the Sylvan-sponsored Amy Mathers Teen Book Award are: The Agony of Bun O’Keefe by Heather Smith, Everything Beautiful Is Not Ruined by Danielle Younge-Ullman, The Marrow Thieves by Cherie Dimaline, Munro vs. the Coyote by Darren Groth, and The Way Back Home by Allan Stratton! 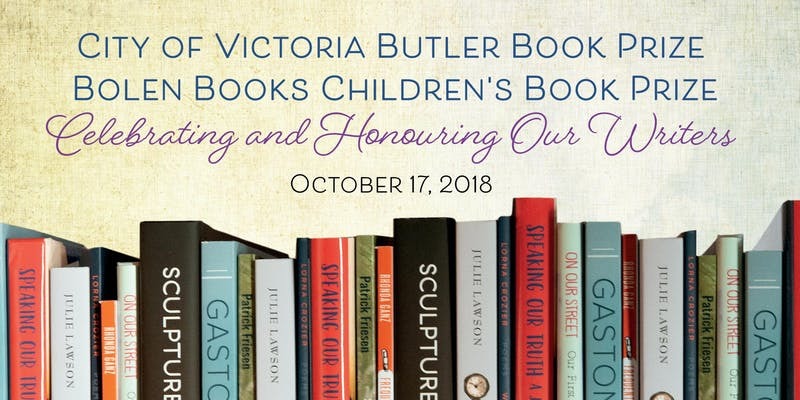 For the past few years, kidlit author, founder of Raising Readers, and Giller Prize marketing manager Michelle Kadarusman has been inviting me to Between the Pages: An Evening with the Scotiabank Giller Prize Finalists. It’s an evening filled with readings and powerful discussion about writing processes and ideas, as well as the creative muse. Every year it inspires me, and every year since the beginning I’ve thought how awesome it would be to have a similar discussion with my favourite people — teen authors. So this year, we did! I can still hardly believe it, but as I’ve learned since I started volunteering at the CCBC, the Canadian kidlit community is unfailingly generous. We coordinated five different schedules and three different time zones to get together in person, through Skype, Facetime and a long-distance phone line to include authors all the way from British Columbia to the United Kingdom. All to talk about teen books. It was like a dream — except it was real. I hope you enjoy the results – sadly, we lost Cherie Dimaline about halfway through and had to keep going without her — but a good time was had by all. Special thanks go to Emma Hunter and Robin Smith for their technical assistance with recording and sound editing — I could not have done it without them. 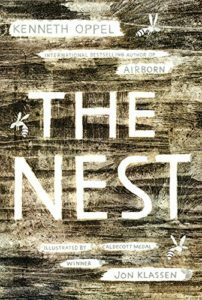 While I am looking forward to finding out the winner at the TD Book Awards on October 29th, I am reminded of Allan Stratton’s insight during our podcast — that while awards pick out a few books to showcase, their main purpose is to highlight the category. The book nominees are exceptional this year and I highly recommend them, but they are also just a small representation of the excellence 2017 had to offer in Canadian teen fiction. 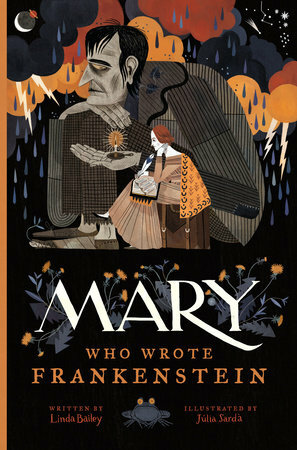 Kim Smith is an illustrator who has been professionally illustrating for 10 years and working primarily in children’s book illustration for the past six. 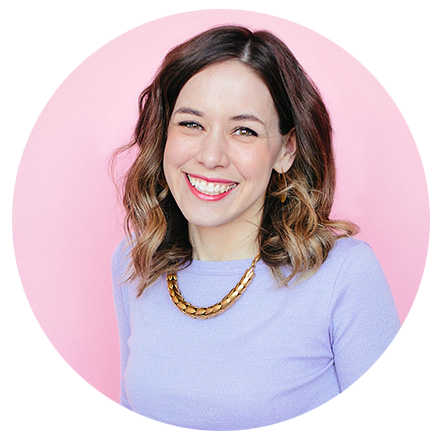 She has illustrated a number of picture books including Over the River and Through the Wood: A Holiday Adventure, The Great Puppy Invasion and Builder Brothers: Big Plans, a picture book starring HGTV’s Property Brothers. 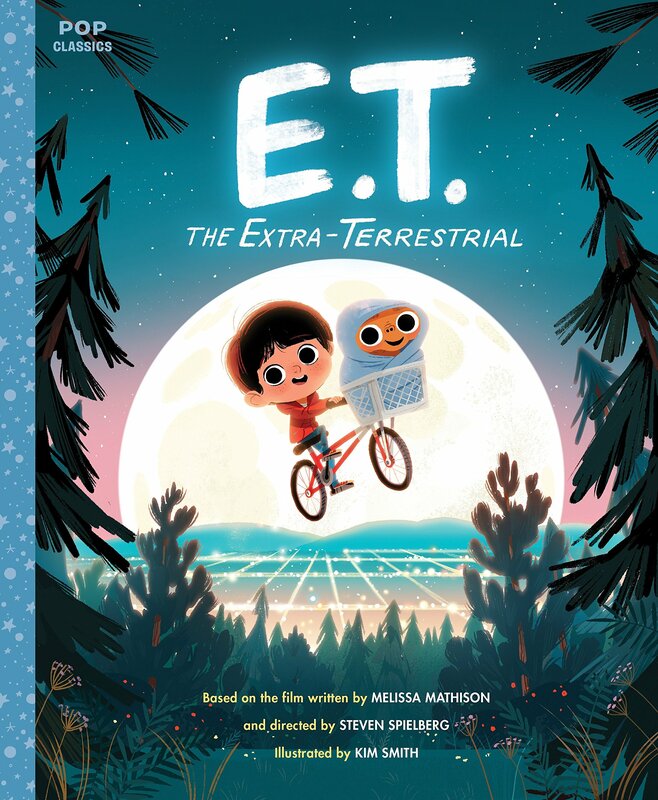 The picture books that she is best known for are the Pop Classics picture book series from Quirk Books, which takes popular TV shows and movies and adapts them into picture book form. 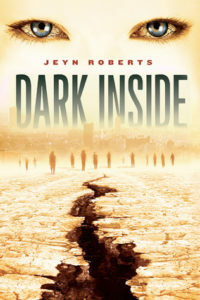 Titles have included Home Alone, The X-Files: Earth Children are Weird and, most recently, Buffy the Vampire Slayer. 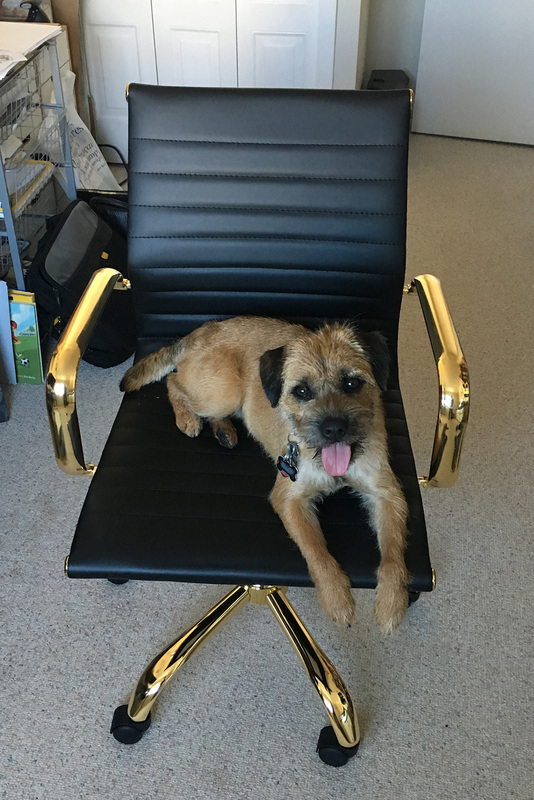 Kim lives in Calgary, Alberta with her husband, Eric, and beloved border terrier, Whisky. Tell us a little about yourself. 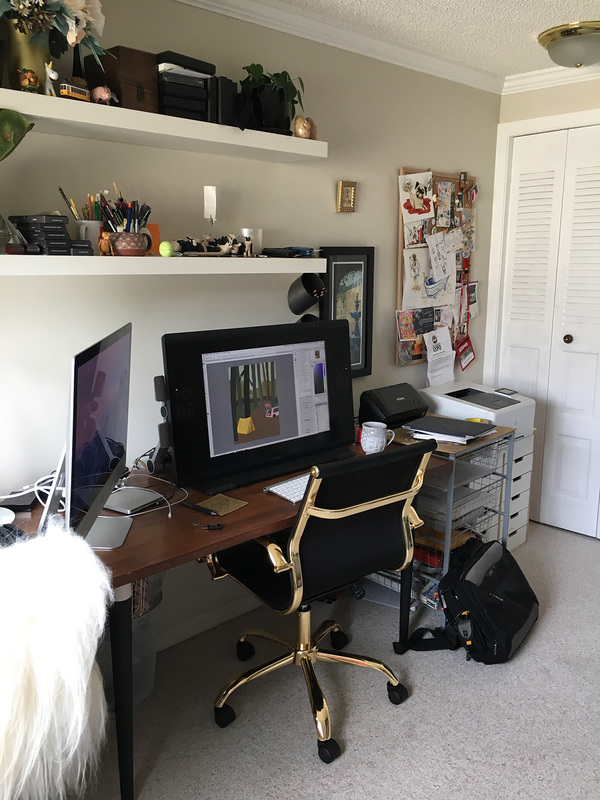 How did you get your start as an illustrator? I’ve always loved drawing and have never stopped. What really inspired me to start drawing professionally was a Disney art book, from Treasure Planet, I came across when I was in high school. Before finding that book, I was planning on going into the sciences, but the book of artwork changed my mind. I could see there was a career to be had in the arts. From there, I decided to change my planned career path and pursue a career in animation. Kim’s office assistant, Whisky, is ready to work! 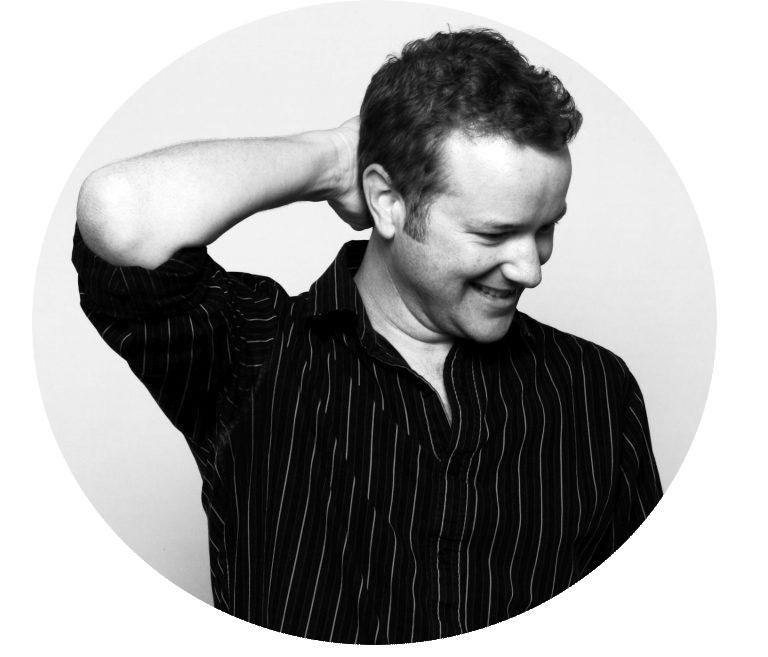 After graduating from the Alberta College of Art and Design, were I had earned a bachelor’s degree in visual communications, I tried pursuing a job in visual development. Upon graduation, I actually didn’t want to be a children’s book illustrator. I wanted to do something “more edgy”, but boy was I wrong. After being asked to illustrate my first picture book, Kaugjagjuk published by Inhabit Media, in 2008 I was hooked. In art school, when I was repenting around with different ways of working artistically I gravitated towards the 1960s children’s book illustrators for the Little Golden Books. The work created by artists such as Mary Blair, Richard Scarry, and Alice and Martin Provensen. I loved the use of bright colours, gouache brush strokes, and a bit of roughness in painting. Even though my work is primarily done digitally, this is the aesthetic I drive for. Also, I’ve always been inspired by animation. Eyvind Earle is a huge inspiration. I love the details he would put into his environment art in films such as Sleeping Beauty. The lighting in animated films and the way they masterfully use colours in their story telling always inspires me. If you love colour and the ways it can be used to tell mood and stories, I highly recommend The Art of Pixar: 25th Anniversary: The Complete Color Scripts and Select Art from 25 Years of Animation. 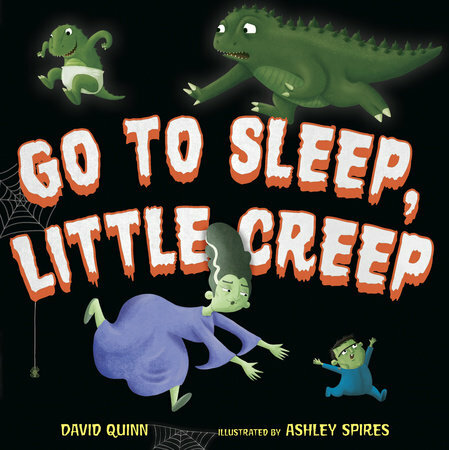 I love to try and incorporate this tactic into my picture books, especially the Pop Classics. 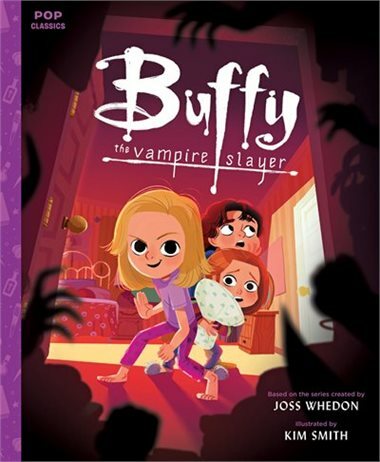 You have adapted Home Alone, The X-Files, E.T., Back to the Future and now Buffy the Vampire Slayer into picture books. What’s another movie or TV show you would love to adapt? 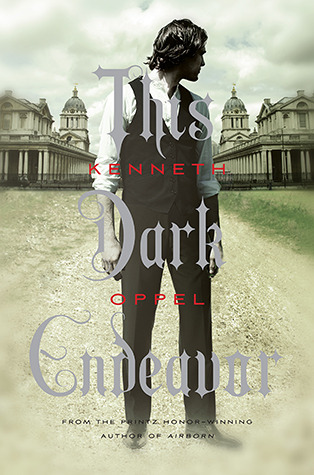 There are two books on my wish list to be able to adapt. The first one is my all time favourite film: Jurassic Park. For anyone who has seen the movie, we can agree that It might be a challenge. I watched it for the first time when I was eight and it has given my nightmares for the past 24 years. If there was a way to keep all the fun parts, and take out the parts that are too violent for a audience of 4-8, I think it would make a perfect addition to the Pop Classics series. It would be a fun way for parents to share the story with their children before introducing them to the real thing. The second on my list is The Goonies. I’ll admit to it now, I have never seen the original movie, but it’s on my list. The reason why it’s on my list is that it’s something I get requests for all the time. I think fans of the Pop Classics series would really enjoy it. 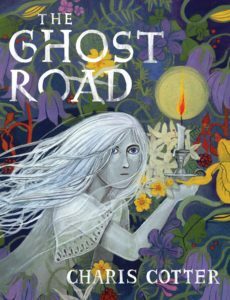 How does adapting stories and characters we already know and love compare to illustrating original stories? The way they differ is that while working on illustrations for the Pop Classics series I already have a visual jumping off point. I know what the characters should look like (or close to if I’m creating younger versions of the characters in stories books such as Buffy or Fox and Dana). I can take the visuals that already exist and draw from them (literally!) when creating the book. When illustrating original stories, there is only the words on the page and sometimes a few notes from the art director on what things should look like. In this case, it takes a lot of inventing. I usually spend a lot of time researching and drawing to figure out what the characters, places and colours will look like in the book. My favourite Halloween costume was a beautiful renaissance dress and cloak I wore for three straight Halloweens in junior high school. I have to give my mom most of the credit here, as it was all hand made by her. She made all the best ones. She also made very cute cat and pumpkin costumes both me and my two sisters wore for various Halloweens. Right now I’m finishing up my first authored picture books, Boxitects, which is super exciting. 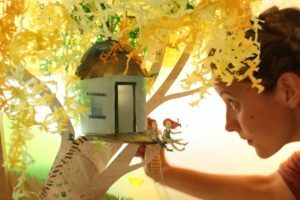 It’s about a girl, Meg, who constructs extraordinary things out of ordinary cardboard boxes. It will be out Fall of 2019. I’m also hard at work on the next Pop Classics picture book, whose title has yet to be announced! Look for our November newsletter early next month: we’re celebrating National Novel Writing Month with a newsletter all about writers and their craft. Look forward to interviews with Cherie Dimaline and Ashley Spires!